Snap Inc. continues to roll out new features for its flagship product. Their newest innovation is called “Snap Map,” which allows users to view Snaps in Snapchat by location and view Stories from around the world. 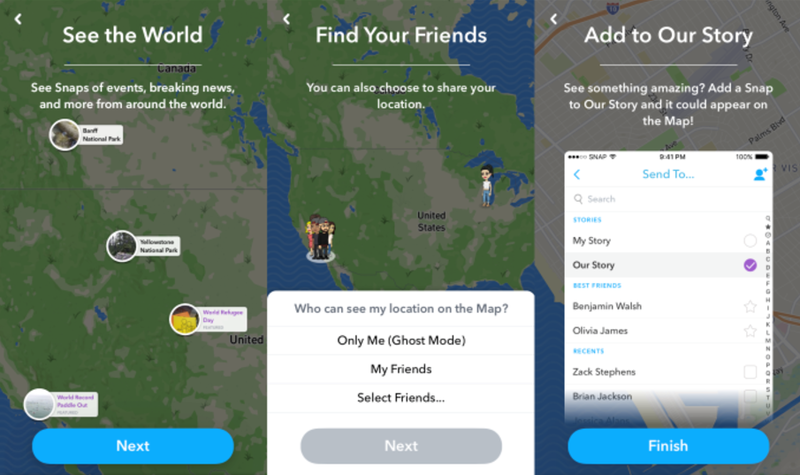 Snap Map will even let you share your location with friends and follow their location. Location-based features are nothing new for Snapchat. For years, the app has allowed users to use Geofilters based on specific locations. Snap Map adds an even more social element to this. Adding an additional level of security, only people you choose can see your location. Sorry Boss, I really am sick in bed with a 101-degree fever! 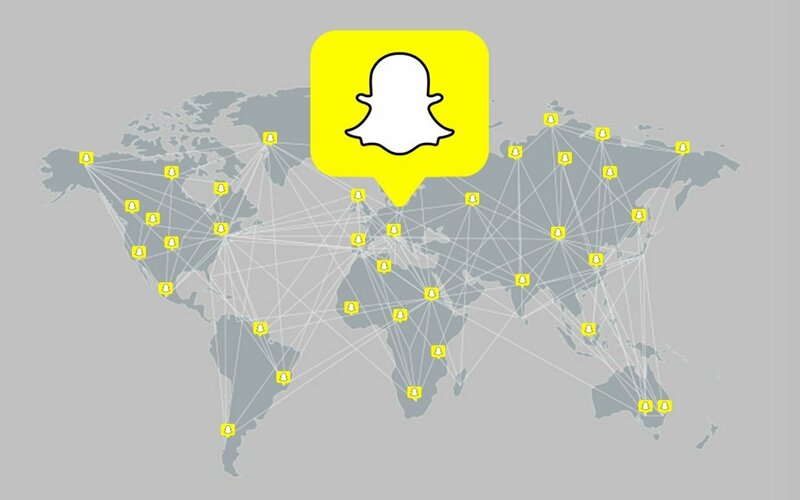 So, as a Digital Air Strike™ Client, how could Snapchat’s Snap Map feature benefit you? It’s yet another way to connect with your clients. Once you have your business added to Snap Map, users will begin seeing the snaps you post. If you’re a dealership, show the excitement of someone buying a new car! If you’re a restaurant, show off some of your latest culinary creations! This also works the opposite way. Users will be able add snaps to their story while visiting your business. If you’re ready to begin using Snap Map, accessing the feature couldn’t be simpler. Just open Snapchat, go to the main camera screen, and pinch into the screen. Snapchat says it’s “like you’re zooming out from a photo.” If you’re interested in learning more, you can watch Snapchat’s “Introducing Snap Map” video here: http://bit.ly/2sWczTC. Digital Air Strike can create custom geo-filters for your business. Schedule a demo today using the form below to see how we can help you use Snapchat and all social sites to reach new customers and build your business.